But people-only portrait mode could be a deal-breaker. Apple’s iPhone XR ($749+ preorder at Apple.com) officially releases on Friday, but the first wave of reviews landed today. Those lucky enough to get an early look at the new handset all agree on one thing: It was worth the wait. While plenty of people have spent a thousand dollars and up on the iPhone XS and XS Max, those who held out might very well end up with an extra $250 in their pocket. 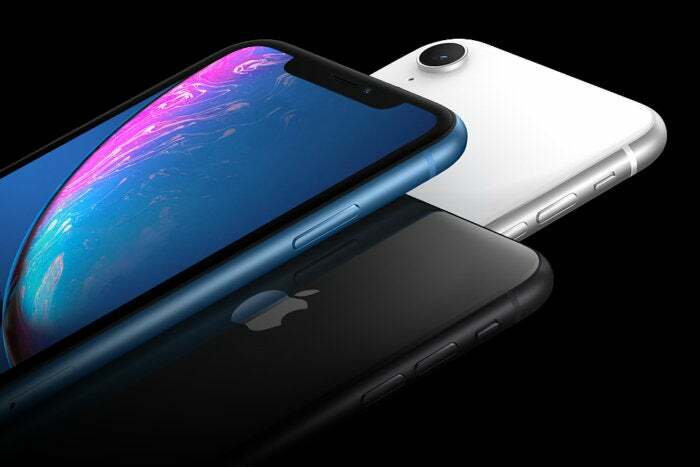 In Gizmodo’s review, Alex Cranz says “Apple has gotten its take on an affordable device right.” She, too, notes that the iPhone XR’s display looks “a little washed out” when compared to its OLED peers and laments that “the notch sticks out in a way it doesn’t on iPhones with an OLED display,” but concludes that it’s an “acceptable” compromise. The same goes for the camera, which Cranz as “impressive,” though she wasn’t as impressed with portrait mode, mainly in that it only works with human faces. The iPhone XR is available for pre-order through Apple.com and other retailers, and will be in stores on Friday, October 26.